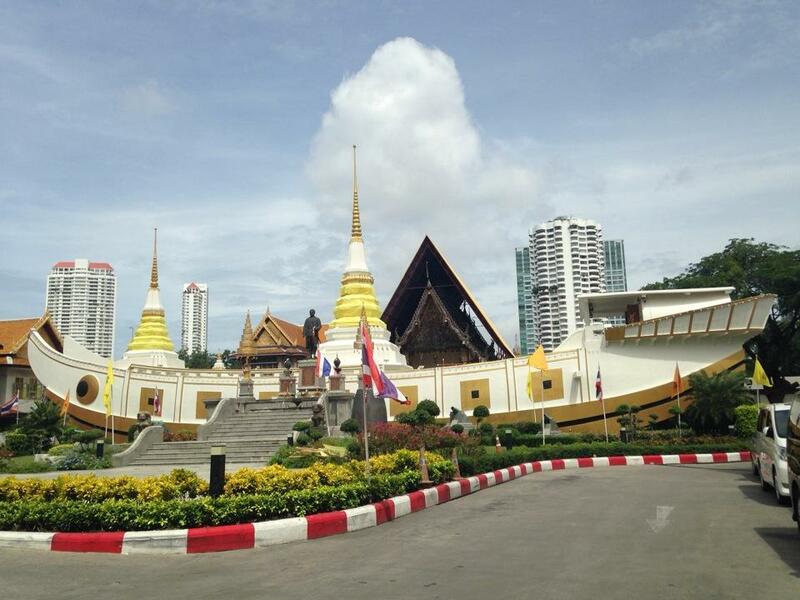 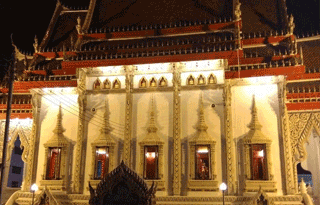 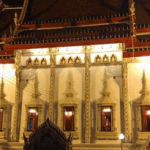 The Wat Yannawa is a well-known and popular temple in Thailand for both expats and locals alike. 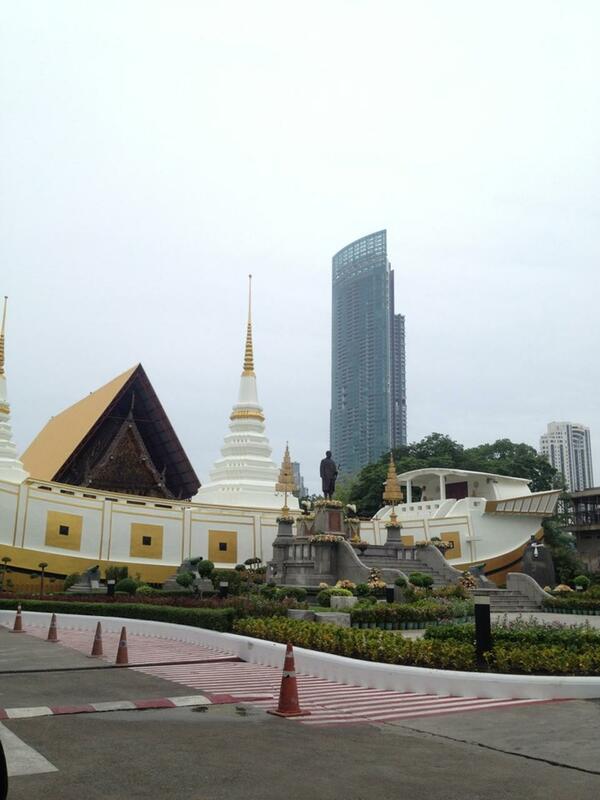 The temple is located close to the BTS Saphan Taksin Station in Bangkok and can be accessed by BTS or by the river boat ferry. 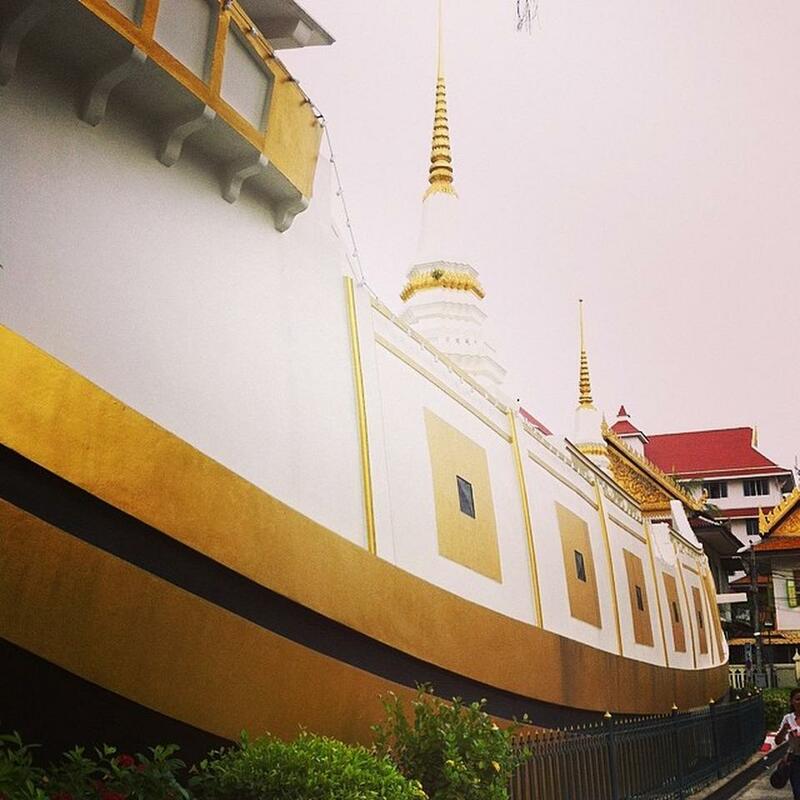 There are many temples in Thailand however this one is a Buddhist Temple at Sathon which is shaped like a Chinese junk when it was built by King Rama III during the Ayutthaya period (1350-1767 AD) in Thailand. 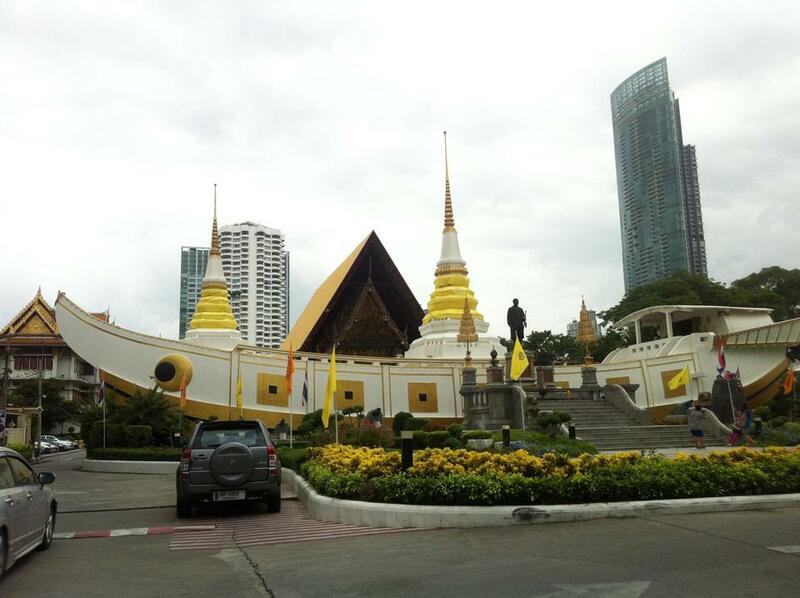 The temple is a few minutes walk South of The BTS Taksin Bridge Skytrain (exit to Charoen Krung Road then turn right). 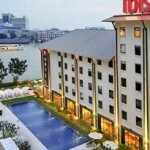 There are a number of hotels in the area. 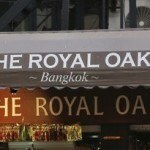 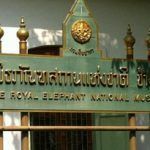 The Sky Bar is located not far from the Wat as well as the well known Shangri-La Hotel as well as the Centre Point Hotel and the Blue Elephant Restaurant in Bangkok just across the road.